It is time for the fall harvest! In the spirit of good will and sharing, Miles helps his mother by distributing baskets of what they picked from their garden to nearby neighbors. While doing so, Miles meets someone new to the neighborhood, and his name is Henrik! Miles notices that Henrik seems lonely and has yet to find a friend. Because of this, Miles finds a way to be a good friend to someone who needs one most. 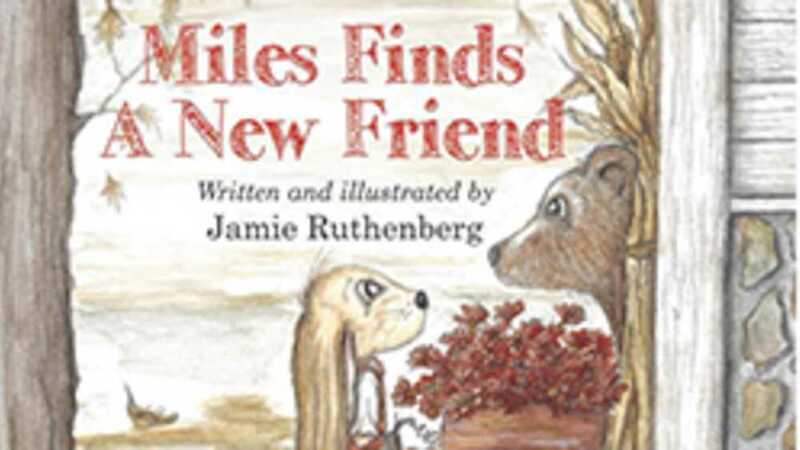 Find out how Miles' kindness changes a new friend's life in "Miles Finds a New Friend." Books and a plush of Miles will be available for purchase after the reading.